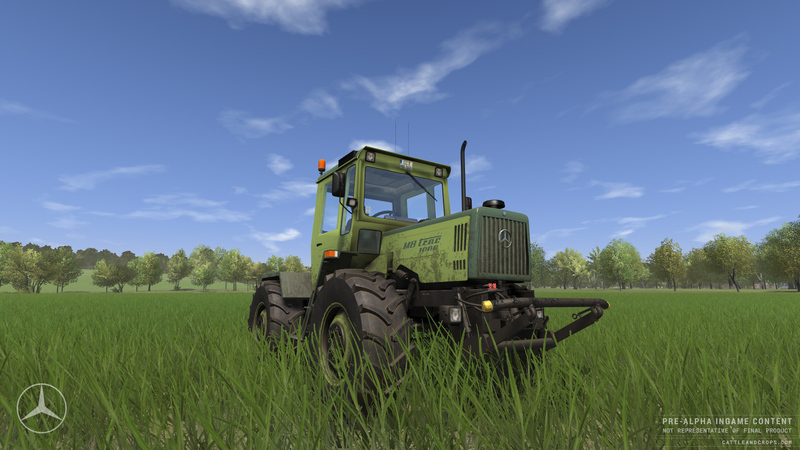 How extensive is the Cattle and Crops modding part? For us, easy modding is a crucial part of any game experience. We’ll actively support your modding efforts by providing modding video tutorials and the tools we’re using during game development, including an ingame map and vehicle editor. Cattle and Crops presenting Joskin trailer! 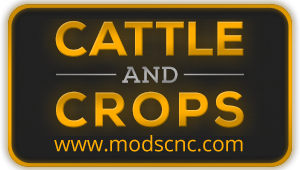 Some insight into Cattle and Crops modular building set!